L to R Geraldine Moore, Judy Carroll (both BRASA), Mayor Councillor Laurence Evans and Rebecca Eckard, Refugee Council of Australia. This move was initiated by Bayside Refugee Advocacy and Support Association and the declaration was signed on the 22nd June, 2018. BRASA’s celebrates its 50th Member !!! C ongratulations to Lyn G, for becoming BRASA’s 50th member! The occasion was celebrated at the July monthly meeting, when Geraldine produced a cake and candles for Lyn to cut. This is a very proud moment for Geraldine and all who are involved with BRASA. The very popular Tamil Feasts at the Merri Table Cafe at Ceres Environmental Park East Brunswick recently won the Refugee Employee award for 2016. They have now added Friday nights to their weekly schedule of Tamil Feasts. For a night of great food, great atmosphere and the knowledge that you are helping a worthy cause, why not plan to treat yourself and your friends to a night out at Tamil Feasts. Human Rights Day, 10 Dec 2017. “The Great Aussie Barbecue Stopper” is a 2 minute 30 second video depicting a suburban Australia Day barbecue. Touching and funny at the same time, you’ll find yourself uplifted by the spirit of the people at this unusual Australia Day barbecue. Production team: Steve Moore, Greg Jones, Geraldine Moore, Guy Little, Lexie Neylan. Song “Sweet Freedom” composed and performed by The Scattered People, with the kind permission of Brian Procopis. 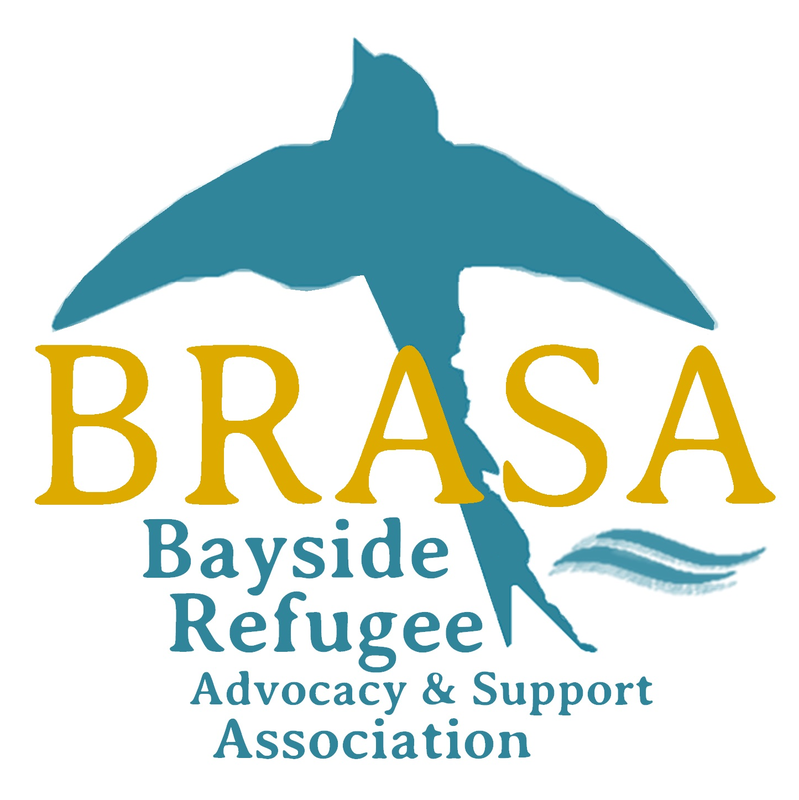 Participants: Members of the Bayside Refugee Advocacy and Support Association and friends. Read this recent article by Roger Cohen of the New York Times about the plight of the men detained in the Manus Island Offshore Processing Centre.